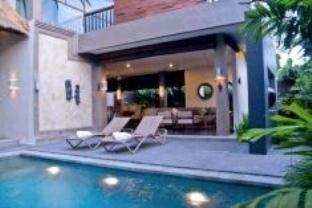 The Echoland Bed & Breakfast is perfectly located for both business and leisure guests to Bali. 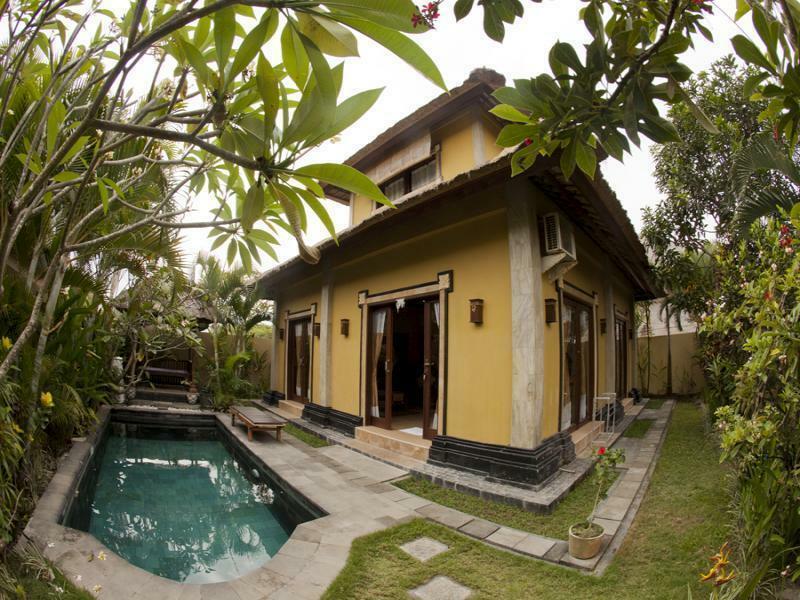 The Echoland Bed & Breakfast is perfectly located for both business and leisure guests to Bali. The hotel features a wide range of modern facilities and services in its 17 well-appointed guestrooms and throughout the premises. The guestrooms are equipped with non smoking rooms, air conditioning, internet access (wireless), internet access, in room safe. 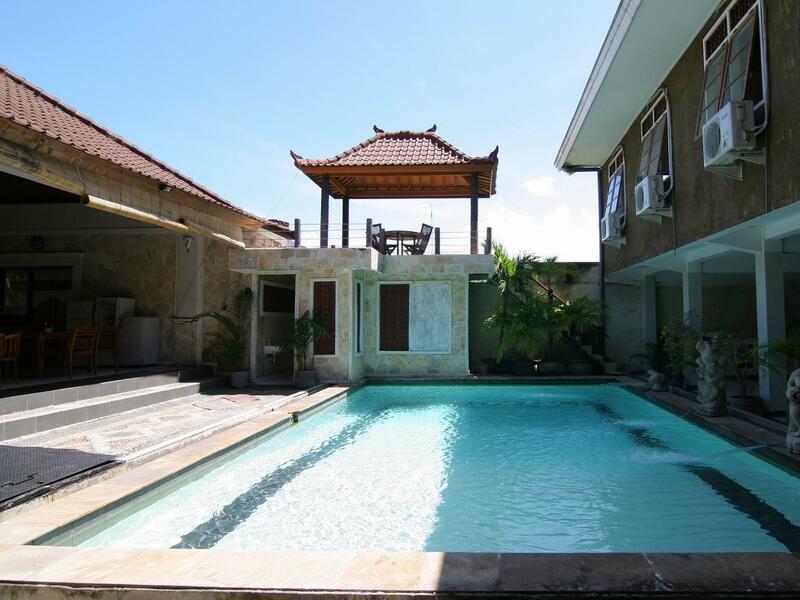 This beautiful Bali accommodation provides laundry service/dry cleaning, room service, safety deposit boxes, hotel/airport transfer, tours to suit all guests' utmost convenience. 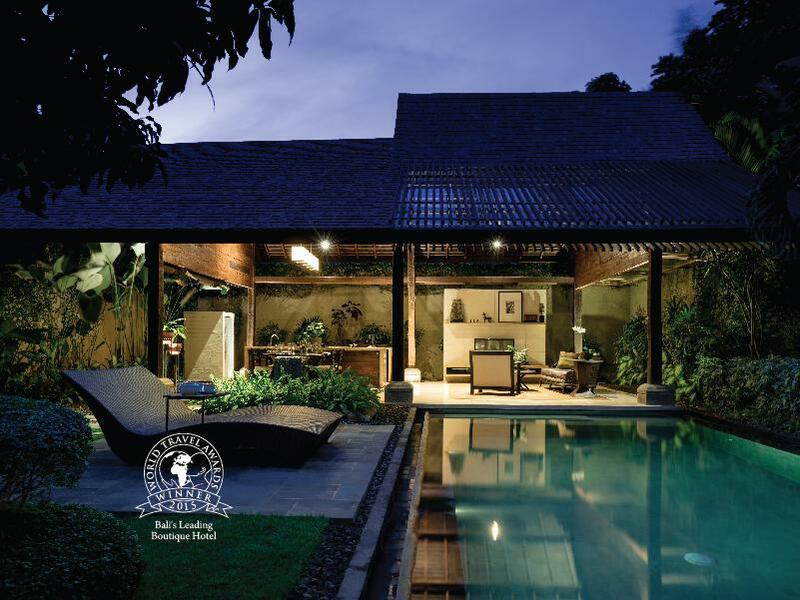 Leisure and sports facilities available on the hotel's property comprise massage, spa, outdoor pool, garden. With elegant facilities and hospitality, guests at this hotel will surely have an impressive stay. 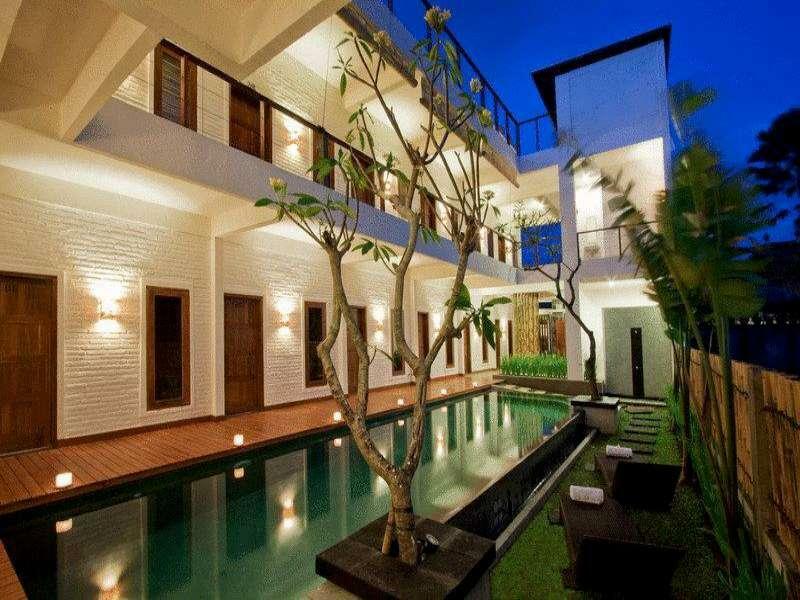 For your reservation at the Echoland Bed & Breakfast Bali, please choose your period of stay and fill out our secure online booking form.